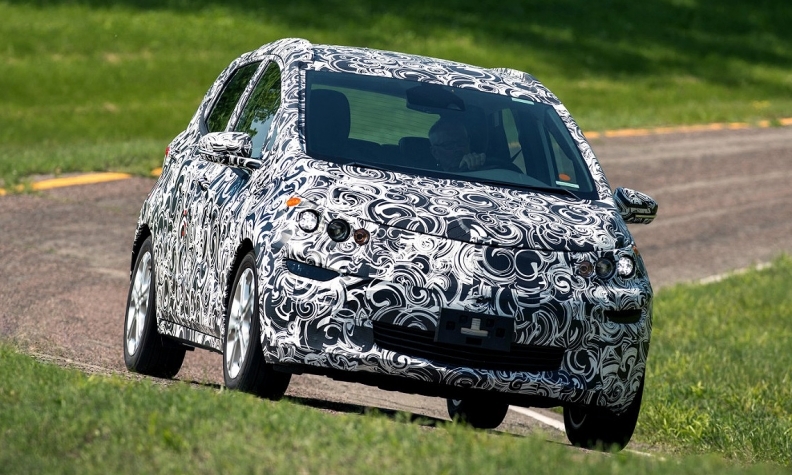 An early prototype of the Chevrolet Bolt EV undergoing tests at GM's Milford, Mich., proving ground. 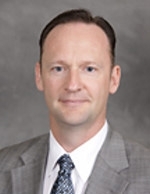 DETROIT -- Fast is a good word to describe Dan Nicholson, who was promoted late last year to head General Motors’ powertrain operations worldwide. He drives a fast car, a Camaro convertible. He walks fast and he talks fast. As vice president of GM global powertrain, Nicholson oversees one of the most complex aspects of the company’s business. Not only does he decide which technologies GM will invest in globally, but he manages powertrain manufacturing and quality, GM’s joint ventures with other companies, such as Ford and Honda, and he has to ensure GM is in compliance with global emissions and fuel economy standards. Nicholson’s recent predecessors -- Tom Stephens, Sam Winegarden and Steve Keifer -- put in motion many of the strategies, technologies and powertrains GM is producing today, but Nicholson’s job in the years ahead will likely be tougher. 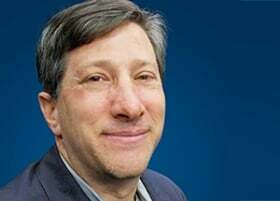 He has to ensure GM Powertrain does its part to improve the fuel economy of the company’s North American vehicles about 5 percent a year in order to reach the 2025 fleet average of 54.5 mpg target set by the U.S. According to the EPA’s latest Fuel Economy Trends report, GM, at 22 mpg, ranks near the bottom in preliminary fuel economy ratings for the 2014 model year, compared with other full-line automakers, Ford, Fiat Chrysler, Toyota and Nissan. When you ask Nicholson about different technologies, such as diesel engines, continuously variable transmissions and hybrids, he won’t tell you why they can’t be done, he’ll tell you where they might fit in GM’s lineup. At 51, Nicholson is likely to be in charge of GM’s powertrain business for a while. And he just might be the perfect guy for the job. He holds master’s degrees in science in mechanical engineering and in business administration -- perhaps the best background to have these days for deciding which technologies to invest in. Nicholson: Managing GM's propulsion systems like a portfolio of innovation investments. During a recent interview at GM’s vehicle engineering center in Warren, Mich., Nicholson said he views part of his job as being similar to that of a manager of a large financial portfolio. Looking at GM’s North American powertrain lineup, it’s difficult to spot holes. There is a battery-powered Chevy Spark and another electric vehicle on the way, the Chevy Bolt. The Chevy Volt and Cadillac ELR have the plug-in hybrid market covered. GM has re-entered the passenger car and light-duty diesel market with the Chevrolet Cruze and the upcoming Chevrolet Colorado and GMC Canyon. There’s a Corvette that gets 29 mpg on the highway, in-house manufactured eight-speed automatic transmissions, and all sorts of fuel-saving technologies, from active fuel management that cuts off cylinders when they are not needed, to direct injection available on nearly everything. Nicholson won’t give away what GM is working on. But upcoming powertrains include a 2.8-liter diesel engine for the Colorado and Canyon that are widely expected to deliver at least 30 mpg highway, the second-generation Volt hybrid with a range-extended powertrain, due later this year, a pair of new nine- and ten-speed automatic transmissions that GM is developing with Ford, and beyond that, the Bolt EV and a production version of the fuel cell stack that GM and Honda are developing. Nicholson has climbed fast and high since starting his GM career in 1982 as a co-op student at Buick. He’s been chief engineer for V-8 engines, overseen engine calibration and managed GM’s German powertrain operations. Even though he’s focused on the future, there is one part of his past he’d like to revisit when there is parking space in the garage. He’d like to own the highly collectible 1986 Buick Regal Grand National with its 3.8-liter turbo V-6.